Microsoft Windows 10 build 16256 for PCs is now under testing. 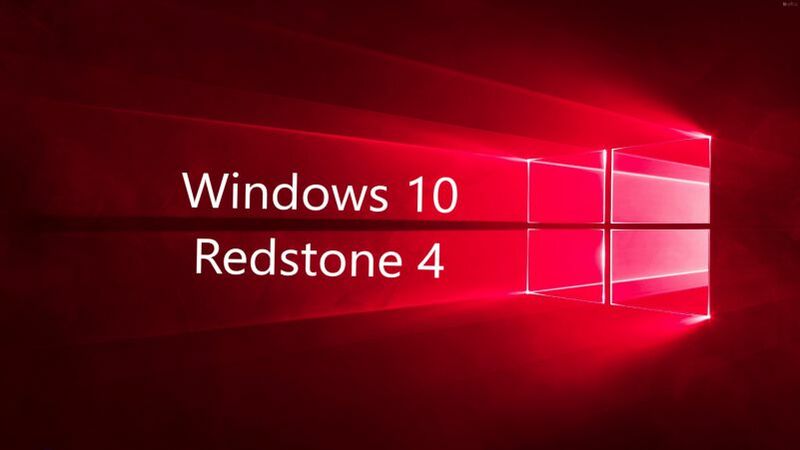 The new Redstone 4 update build 10.0.16256.1000 (rs_prerelease.170727-1452) was compiled on July 27, 2017. In addition, the company also compiled mobile build 10.0.15237.0 (feature2.170727-1950) on July 27. Windows Insider team may release build 16256 or build 16257 to Fast Ring members next week. Recently, Windows Insider team released the Fall Creators Update build 16251.0 and Windows 10 Redstone 4 build 16251.1000 to Fast Ring insiders. The builds were released with new features, bug fixes, and improvements. Windows 10 Cumulative update KB4025342 build 15063.483 for Creators Update systems, update KB4025339 build 14393.1480 (Anniversary Update) and update KB4025344 build 10586.1007 (Threshold 2) is also now available for download.